Weekly Round-Up: Rupert Grint’s First US Comic Con, Miranda Richardson Joins ‘Game of Thrones’ Prequel and More! Does a week ever go by that isn’t a momentous one in the Wizarding World? In the past seven days the original award-winning cast of Harry Potter and the Cursed Child took their final bow, Ralph Fiennes revealed he would like to play Voldemort again, Universal Hollywood announced they will host a Dark Arts at Hogwarts Castle event, Jason Isaacs shared Comic Relief’s prize draw to win tickets to Cursed Child London with the Malfoys, Warwick Davis and James and Oliver Phelps revealed Warner Bros Studio Tour London’s new Gringotts feature, and LeakyCon announced their first special guests of 2019! 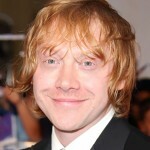 In this week’s actors round-up Rupert Grint makes his first US panel appearance at last weekend’s Emerald City Comic Con, Miranda Richardson joins the cast of the Game of Thrones prequel, new details have been revealed about Sherlock Holmes 3 with Jude Law, Bill Nighy and Callum Turner are cast in Jane Austen’s Emma and more! Rupert Grint, one third of the Golden Trio, made his first US fan event appearance last weekend at Emerald City Comic Con in Seattle, Washington. We weren’t able to be on site, but thanks to Syfy we were able to watch his interview and fan Q & A online. Moderator Clare Kramer started the session with questions for Grint about his audition for Ron, Harry Potter film scenes that didn’t make the cut, and other projects he’s worked on post-Potter. 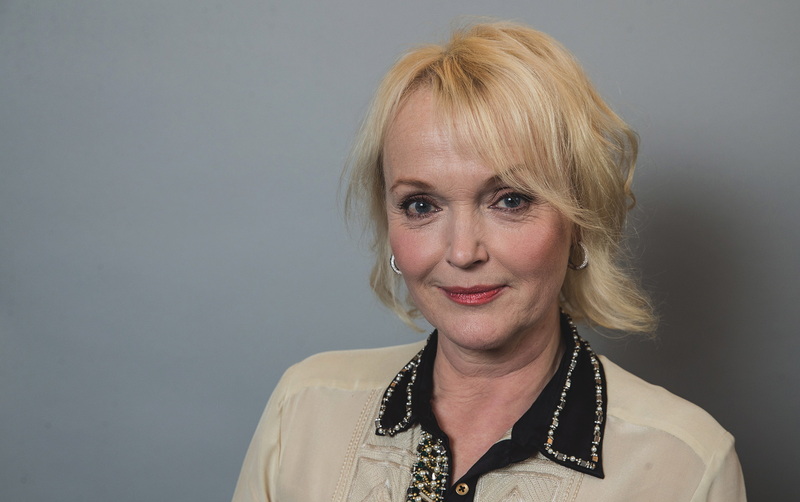 Miranda Richardson, who’s known in the Potterverse as feisty Quick-Quotes Quill carrier Rita Skeeter, has scored a casting coup as a regular in the upcoming Game of Thrones prequel. Richardson joins Potter alum and Fantastic Beasts star, who we hope to see more of, Jamie Campbell Bower, young Gellert Grindelwald, one of the only two actor to appear in both Wizarding World series. The final season of Game of Thrones premieres April 14 on HBO. No timeline has been released yet for the prequel series. Jude Law, who Potter fans now know as a younger Albus Dumbledore from his recent appearance in Crimes of Grindelwald, is also connected with a number of other film franchises. One of them is as Dr. John Watson in the Sherlock Holmes series opposite Robert Downey, Jr.’s Sherlock and co-helmed by Wizarding World producer Lionel Wigram. According to HNEntertainment news has surfaced about the long awaited third installment on a possible setting for the film. Their sources tell them that the historic sleuthing duo will be leaving their usual European locales for the United States Old West, San Francisco in particular. Interestingly, this Warner Bros film is due out in theaters December 21, 2121. 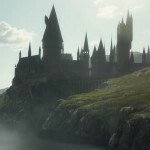 As Potter fans have heard, word came recently from departed studio executive Kevin Tsujihara that Fantastic Beasts 3 would be pushed back from its assumed November 2020 slot to 2121. If it was slated for the mid November ‘21 weekend that would be precariously close for Law to the Sherlock Holmes release date and its corresponding press tour responsibilities. This leads us to believe that Fantastic Beasts will make the traditional Harry Potter July premiere date or be delayed until 2022. We will definitely keep you posted on that one! Bill Nighy, Minister of Magic Rufus Scrimgeour, and Callum Turner, Newt’s brother Theseus Scamander from Fantastic Beasts will soon be trading their wands and robes for top hats and tails. 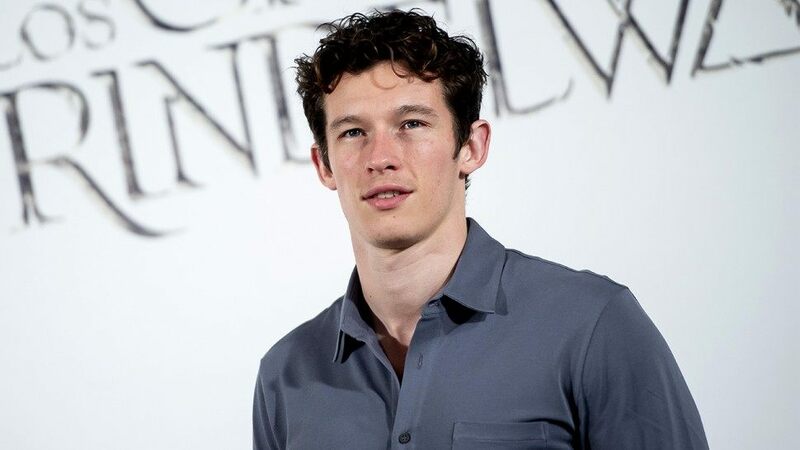 Both actors have been added to the cast of the latest film adaptation of Jane Austen’s Emma, which follows the story of a matchmaker in a small village. No word yet on Nighy or Turner’s roles in the film which begins production this week in the UK. The site also mentions there is speculation the film may be a sequel to Nolan’s 2010 critically acclaimed sci fi drama Inception. Another rumor according to We Got This Covered is that it might be the long awaited Green Lantern Corps film. Even though Pattinson’s new mystery movie is still untitled, it’s scheduled to be released from Warner Bros in IMAX July 17, 2020. Stay tuned for more updates. 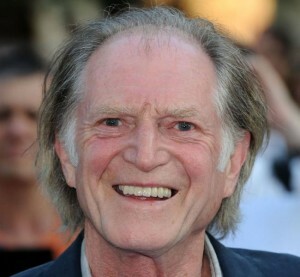 No word yet on Bradley’s specific part, but being the veteran actor that he is, he’ll surely make it his own, just like Filch! 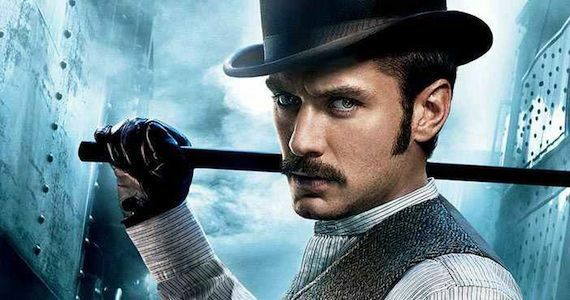 Gangs of London should air on Cinemax later in 2019. That’s all the Harry Potter and Fantastic Beasts actors info for this week Potterheads. Join us again next for what is sure to be Wizarding World news you can’t live without! Would you like to help out with that news? We’re taking applications for writers, reporters and more until March 24. Get all the details here.